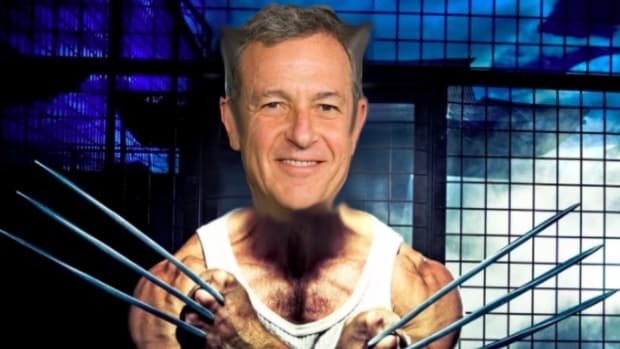 Is the possibility of a Hulk and Wolverine buddy picture enough to overlook antitrust rules? JK, of course it is. 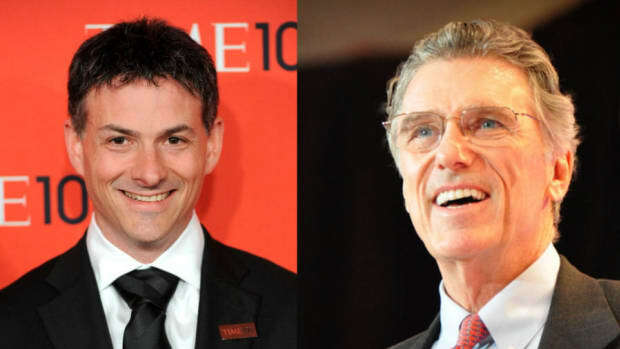 David Einhorn's nemesis makes Trump comeback; Venezuelans mine bitcoin with free electricity; duck costume saves baby goat; and more.